Of late, there has been a lot of talk about alternatives to cable and satellite TV, or better known as the dominant ‘ASTRO’ in Malaysia. 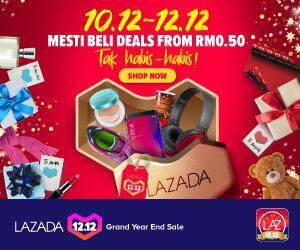 Many argue that ASTRO charges exorbitant prices, but since their manipulation of the market has a lot to do with the number of channels they are offering, as well as the quality of their services. To be fair, ASTRO produces their own content, and made a very strategic move to buy the licences to the popular English Premier League, and this has caused them to be favoured compared to other local cable TV providers which focus only on showing foreign TV stations, with no in house content. 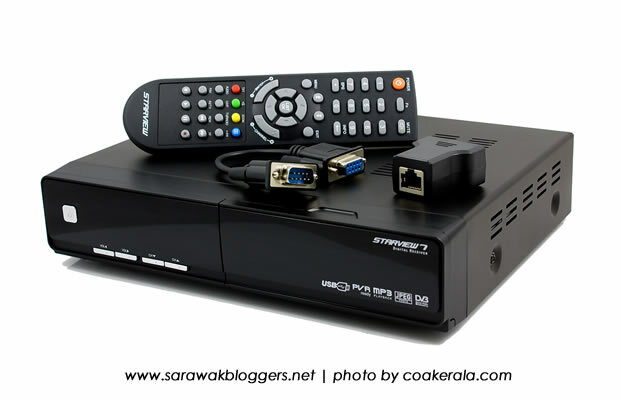 But, in recent years, with increasing internet speeds in Malaysia, the popularity of digital TV and set-up-boxes (also known as decoders), known more popularly as Skybox, iBox, Dreambox, Openbox and IPTV has been improving. In Malaysia, Skybox and Openbox are popular household names, akin like Milo and Vico to chocolate flavoured drinks. Skyboxes and Openboxes are basically examples of Hybrid decoders in which suppliers (also known as service providers) use to manipulate signals from TV stations and forward them to users (their clients) using a server which they own. According to my understanding, service providers of these channels manipulate broadcasting frequencies to allow their clients to access a certain type of channel, for example ASTRO, and these decoders received the frequency using satellite dishes and a constant internet speed. That said, you will need a satellite dish with a stable internet connection (speed doesn’t matter much). In Malaysia, accessing free-to-air TV owned by Media Prima and RTM is very much allowed, but the golden channels are owned by paid station ASTRO. That said, most of these service providers go all out to get the feed illegally from ASTRO and offer them to their customers at a lower price. You can call it ‘hacking’, and some have called it ‘pirating’, as ASTRO (or the TV station) doesn’t approve of such practice which will cost them millions in terms of revenue. It is also against the law. However, with set-up-boxes service providers promising ASTRO and more content at a mere RM30-50 a month, many are tempted to get the services regardless if its lawful or not. 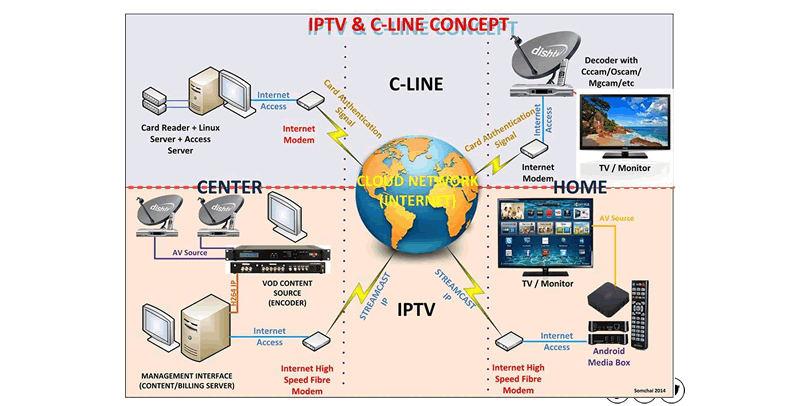 IPTV on the other hand stands for Internet Protocol television which is a system through which television services are delivered using the Internet protocol suite over a packet-switched network such as a LAN or the Internet, instead of being delivered through traditional terrestrial, satellite signal, and cable television formats. Basically, it means you will be using your internet connection to stream, and it consumes more data compared to the traditional set-up-boxes such as skybox. It also means, you will need high speed internet to use IPTVS. Similar to Skyboxes offered in Malaysia, some quarters have also ‘hacked’ into the paid station channels such as ASTRO, and offered their programs at a fraction of the price. WHAT’S THE RISK WHEN USING THESE SERVICES? In terms of the law, using these set-up boxes and IPTVs is not wrong. 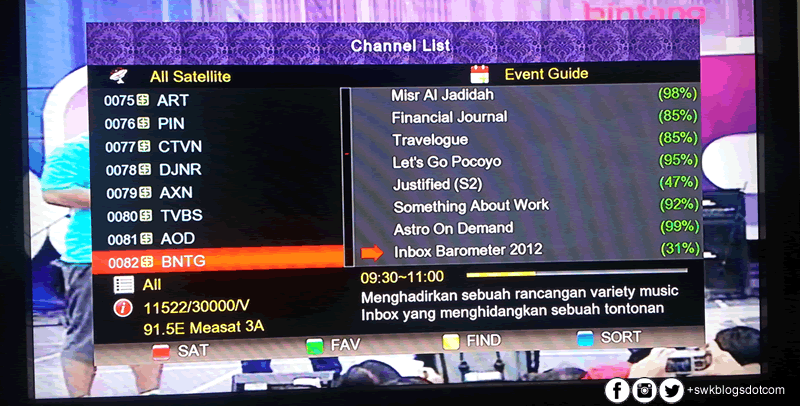 In fact, Malaysia has a few IPTV stations, and ASTRO’s decoder is also a Digital TV set-up-box similar to Skybox, and HyppTV by TM is an IPTV itself. However, unlike illegal service providers, ASTRO pays to get access to their content, giving them exclusive rights to certain stations in Malaysia. Illegal service providers hack the feed of these private stations and offer them illegally to their customers, which means the law has been broken. However, there has by far been no reports of consumers being nabbed for using such services, although the authorities have busted the main suppliers of such services in the past. ASTRO has also taken note of illegal service providers offering their content, and has taken measures to introduce new SIMCards for their decoders, and changed the frequency of their channel broadcast every now and then. When such thing happens, users who subscribe to the illegal content of ASTRO will experience what they call as ‘server malfunction’, in which all the content from ASTRO will be unavailable. It would take weeks sometime for these illegal service providers to restore the feed. It is highly expected that ASTRO would continue to increase security of their broadcast, and continue to increase their High Definition (HD) content, as illegal service provider are not able to get such feed. WHY ARE PEOPLE STILL USING IT? The main reason is cost. A set-up-box will cost users a one off payment of RM300-800, but monthly subscription by skybox and IPTV service providers is marginally cheap. For many, being able to use such services for a few months would give them more savings if compared to paying ASTRO’s rental which has been increasing. 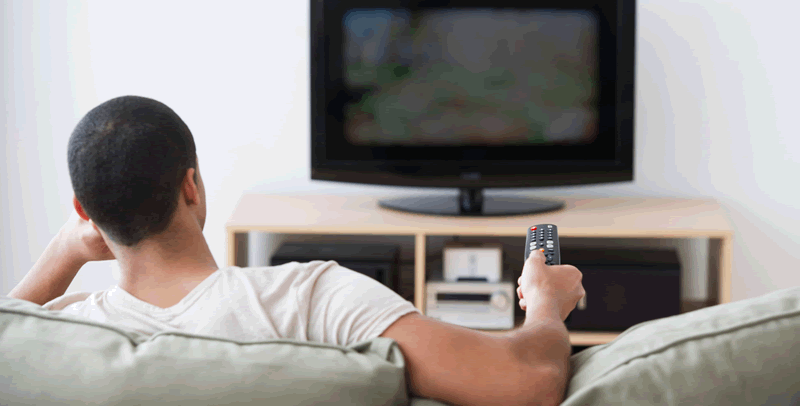 Another reason is the number of channels these services offer. While ASTRO offers some 200 channels (or less), illegal service provider are able to offer over 300 channels from all over the world. For a mere RM30-50 a month, that’s a real bargain! The fact is, illegal service providers will continue to find ways to offer hacked feeds to their customers as long as they can simply because the alternatives in the country can’t meet the consumer’s demand for more channels at lower price. Despite that however, we can only foresee illegal service providers to have harder time hacking feeds in the future as all paid stations start protecting their feeds. More downtime for these illegal service providers would mean poor business, and hence diminishing their revenue entirely. p/s: The information above is according to my understanding only. Terms used may differ from the accurate ones.